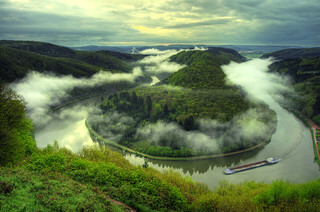 The French Alsace Lorraine region includes the eastern parts of the Vosges Mountains, the valley on the west bank of the river Rhine and the upper Moselle valley, north of the Vosges Mountains. This area, originally known as Eastern Francia (921), became part of the Holy Roman Empire, was annexed by Nazi Germany in 1940 and reverted to France in 1945 (end of World War II), where it belongs to date. 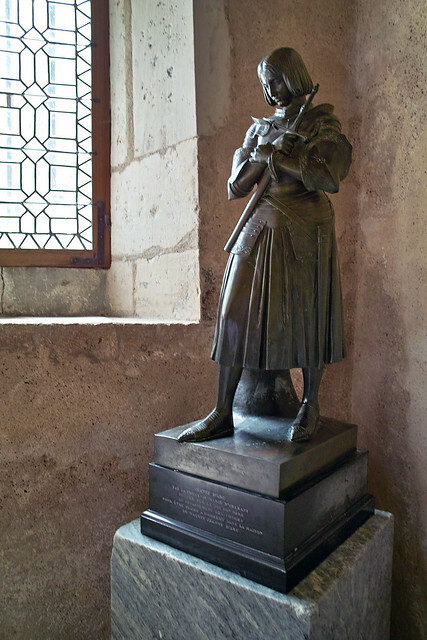 Once the 1870-71 Franco-Prussian War was over and with the loss of the provinces of Alsace and Lorraine to Germany, Joan of Arc, the national heroine of Lorraine, became a strong symbol for the French. Amongst the Alsace Lorraine cities, Strasbourg, the capital of the Alsace and official seat of the European Parliament, is outstanding. The European Court of Human Rights also sits here. This city’s historic centre (Grande Île) is a UNESCO World Heritage site, the University of Strasbourg is the largest in France and the port of Strasbourg is the second largest on the river Rhine. 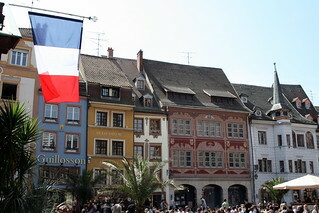 Colmar, birthplace of the designers of the Statue of Liberty, is the capital of the Haut-Rhin department and the (self-proclaimed) capital of Alsatian Wine. 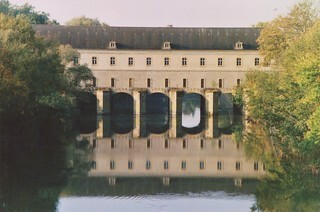 The historic town of Thionville is famous for its impressive fortifications. Metz, the town of art and history where the Seille and Moselle rivers meet, is the capital of the Lorraine region. Metz offers a rich Romance and Germanic culture and its architecture includes over 100 buildings on the historic monument list. 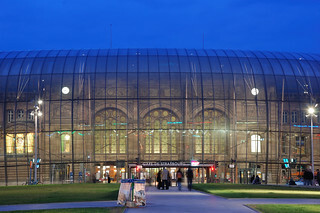 Visit the metallurgy and metallography workshops, the Centre Pompidou-Metz museum, the National Opera of Lorraine and the Arsenal concert hall. 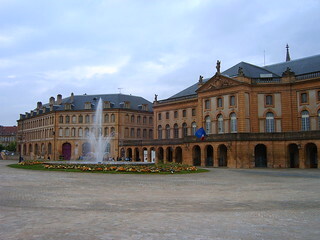 Mulhouse by the Swiss and German borders, has two famous transport museums, the Cité du train (Musée Français du Chemin de Fer) and the Musée national de l’automobile; Mulhouse is also home to the Upper Alsace University.